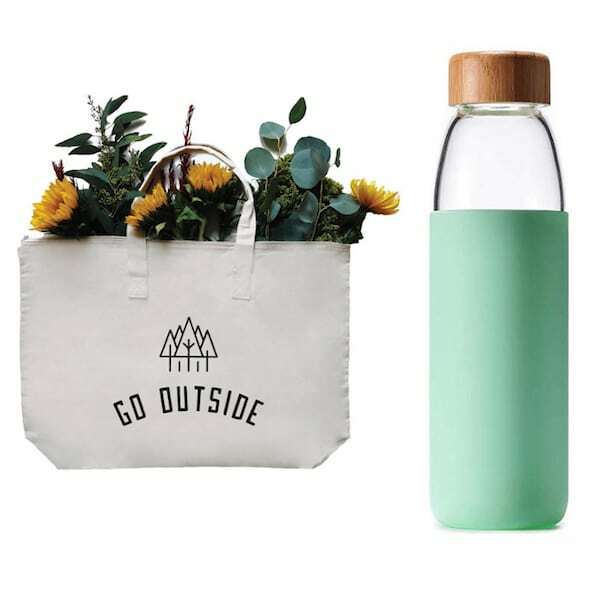 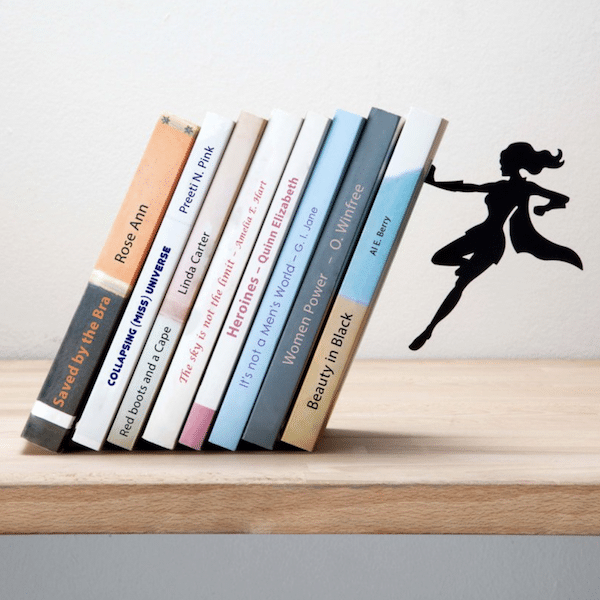 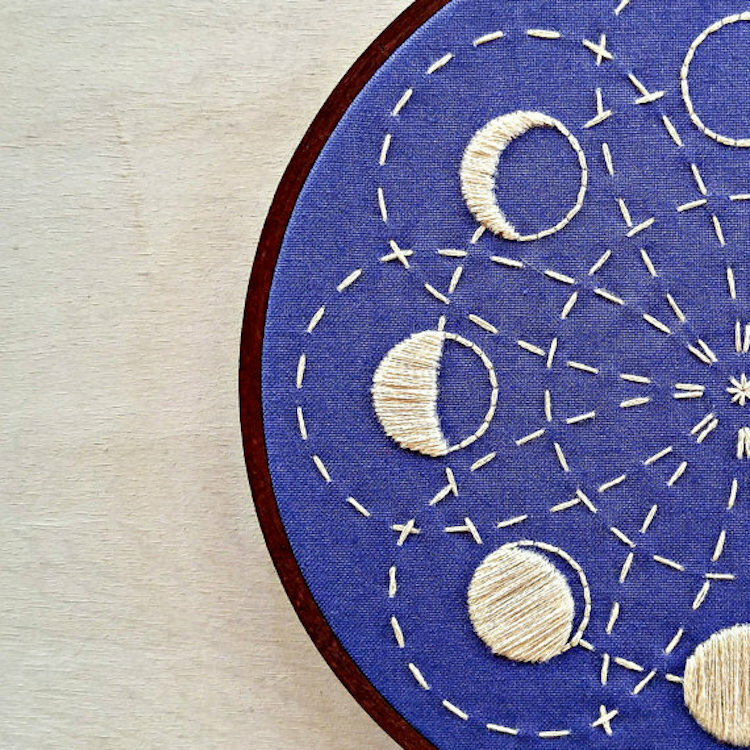 If you’ve been looking for a way to get in touch with your crafty side, Cozyblue Handmade is here to help. 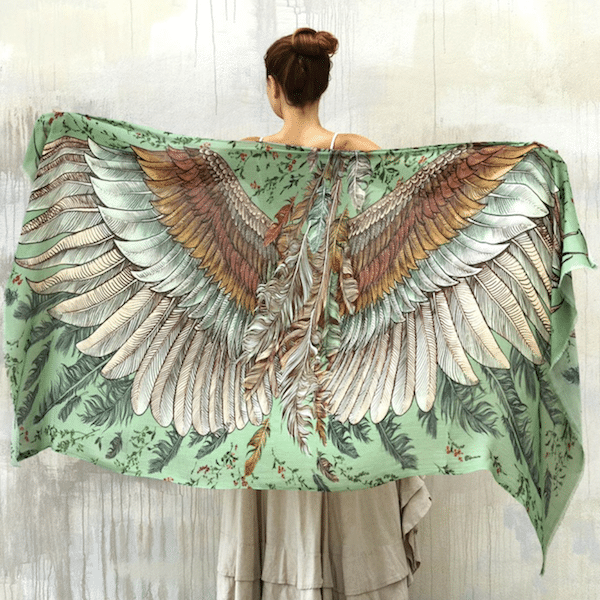 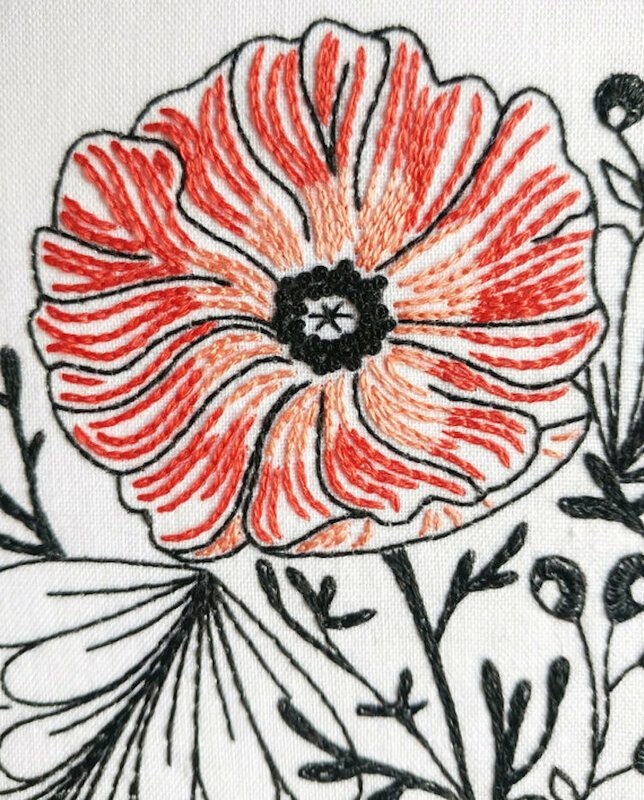 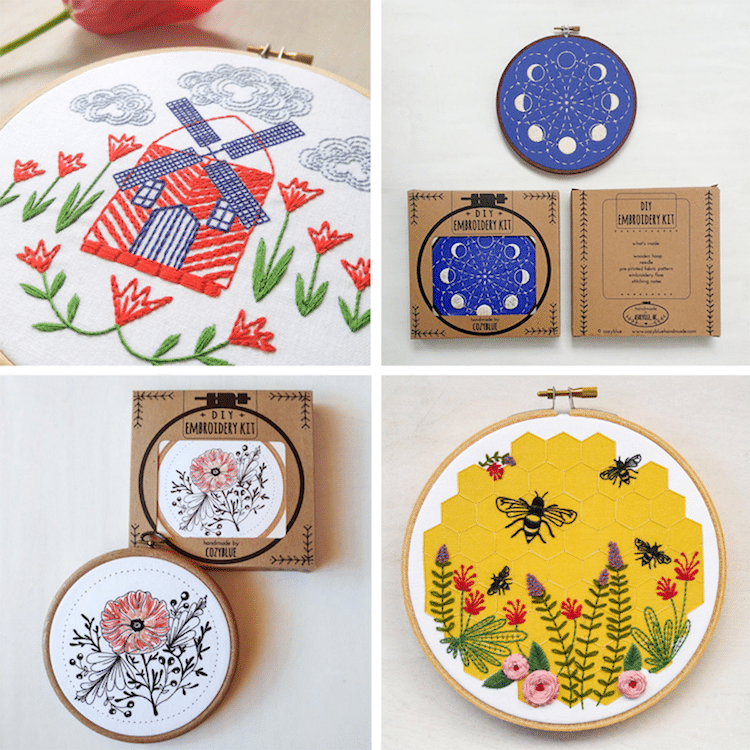 Founded by artist and “moment noticer” Liz Stiglets, the creative company offers embroidery kits for beginners that are as exquisitely designed as they are easy-to-follow. 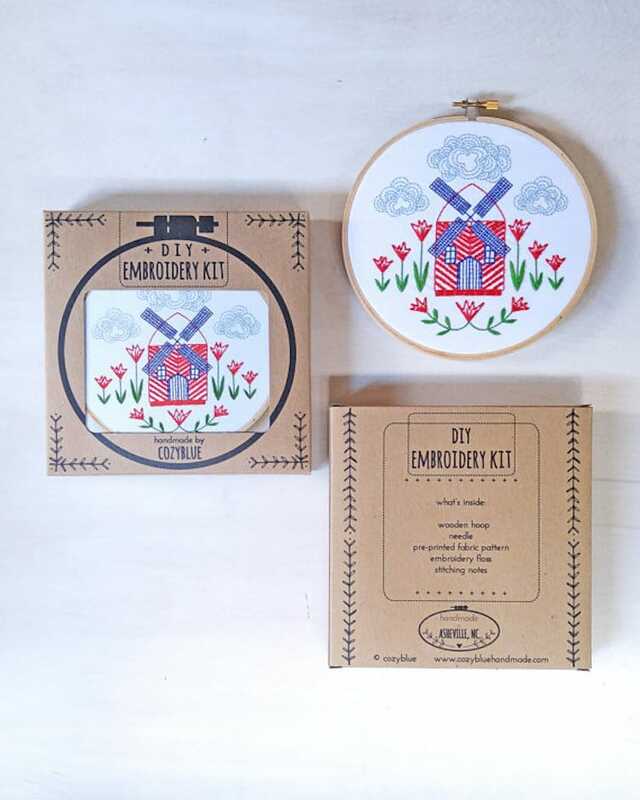 Each set comes with all of the embroidery supplies you need to create your own handiwork, including a pre-printed fabric pattern, a six-inch wooden hoop, coordinating embroidery floss, and a needle. 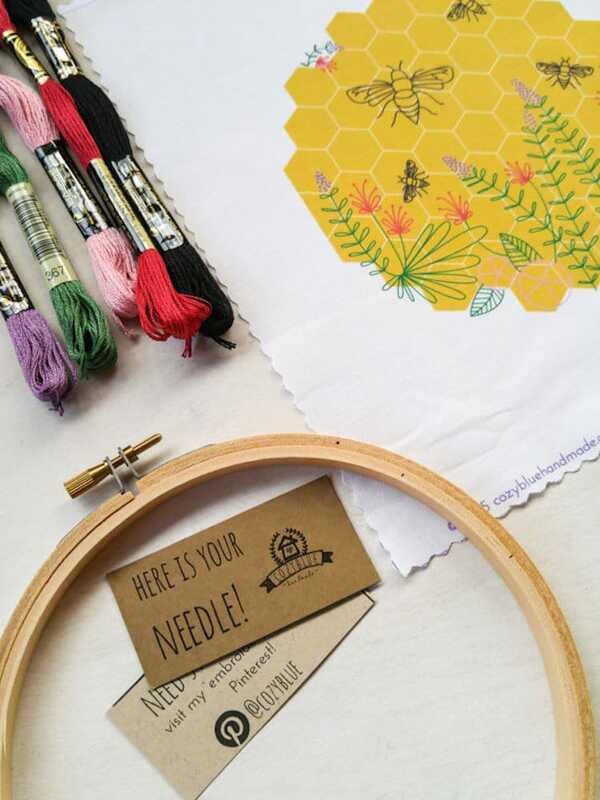 In addition to these materials, each DIY embroidery kit also comes with handy references, like a useful “getting started” guide and a full-color image to help you make sure your stitches are on the right track. 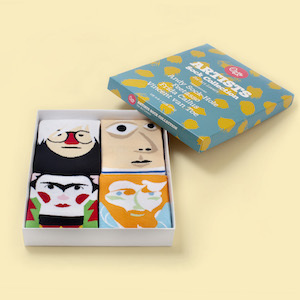 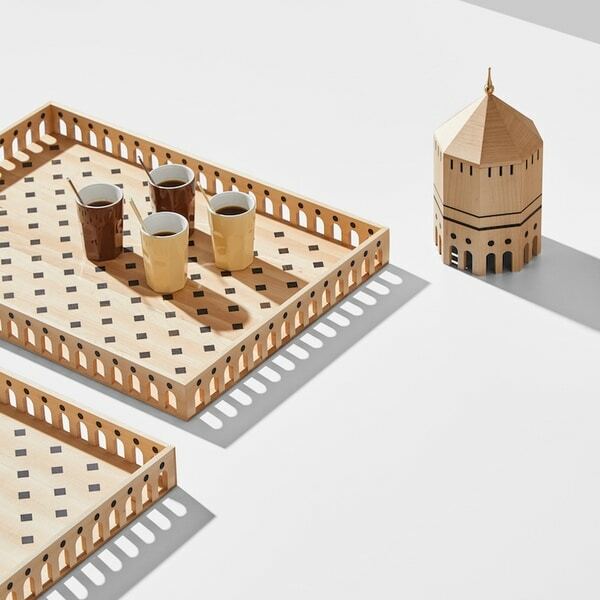 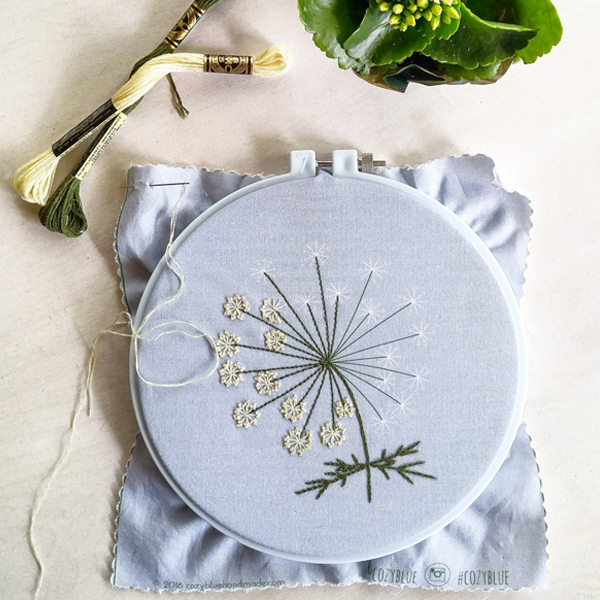 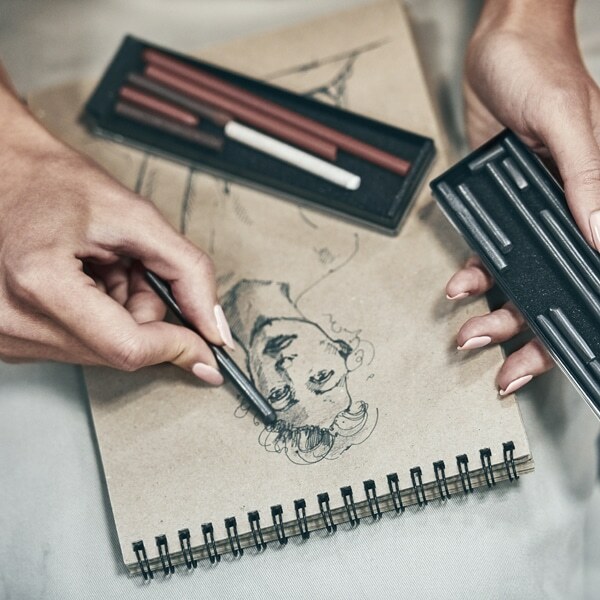 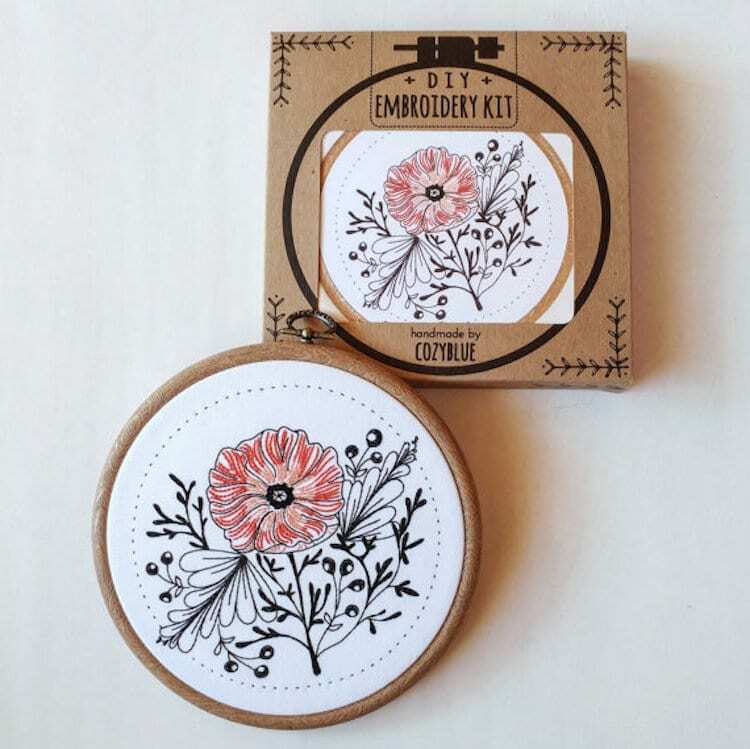 Each charming DIY embroidery kit is available in the My Modern Met Store. 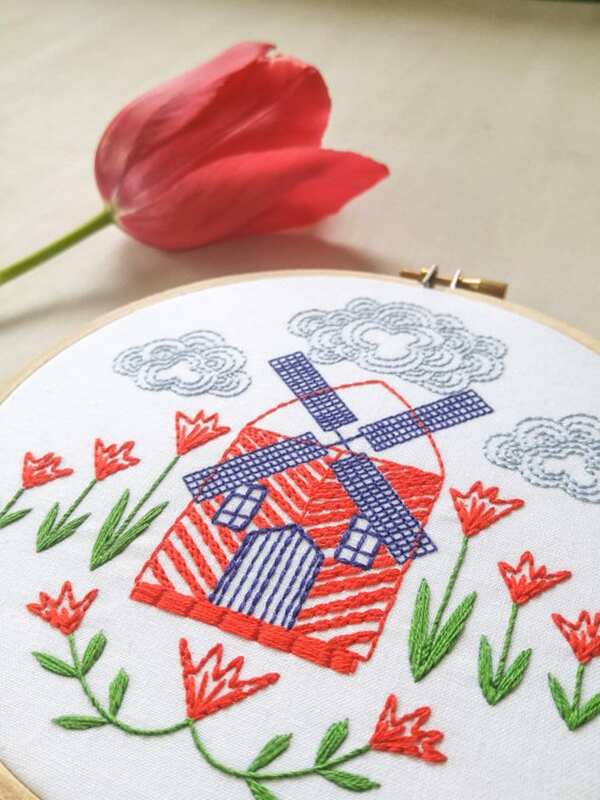 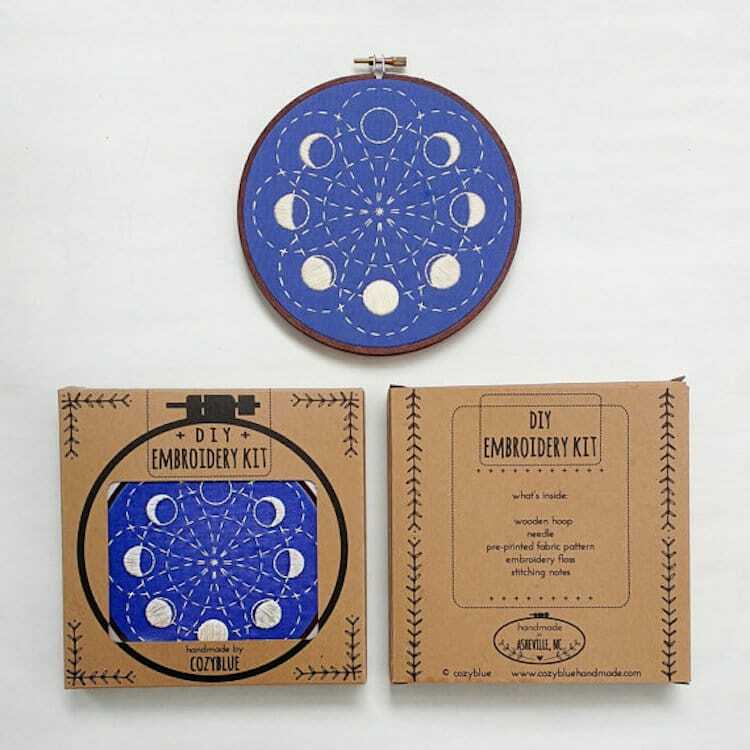 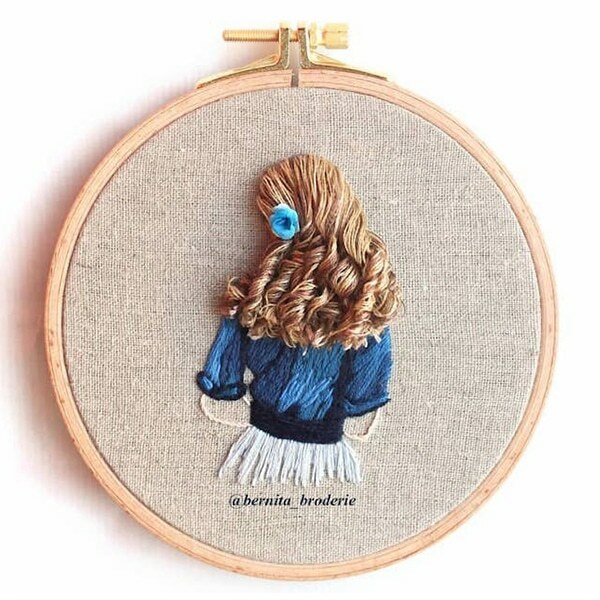 Cozyblue Handmade’s DIY embroidery kits are perfect for people who are new to the craft. 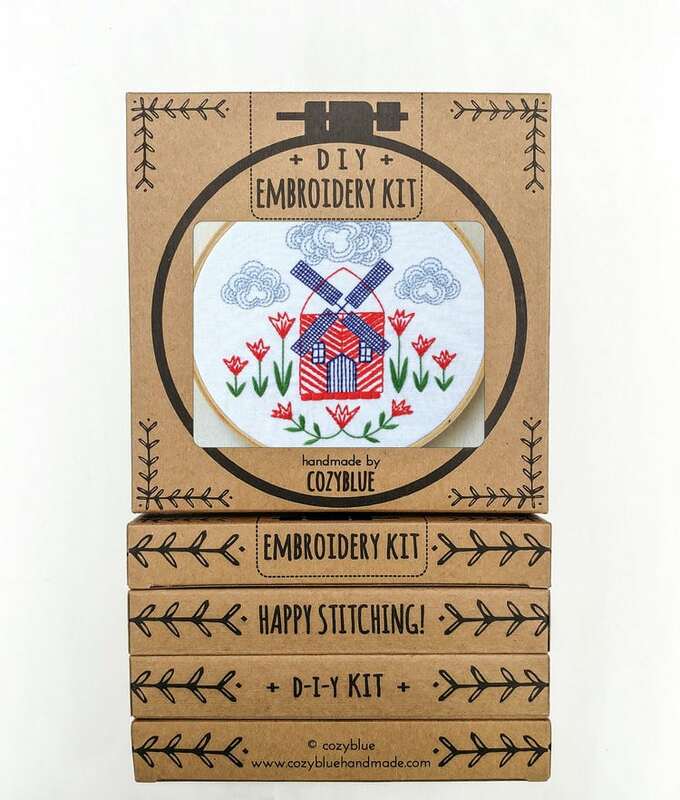 Each set contains everything you need to get crafting, like pre-printed fabric, floss, a needle, and a wooden hoop. 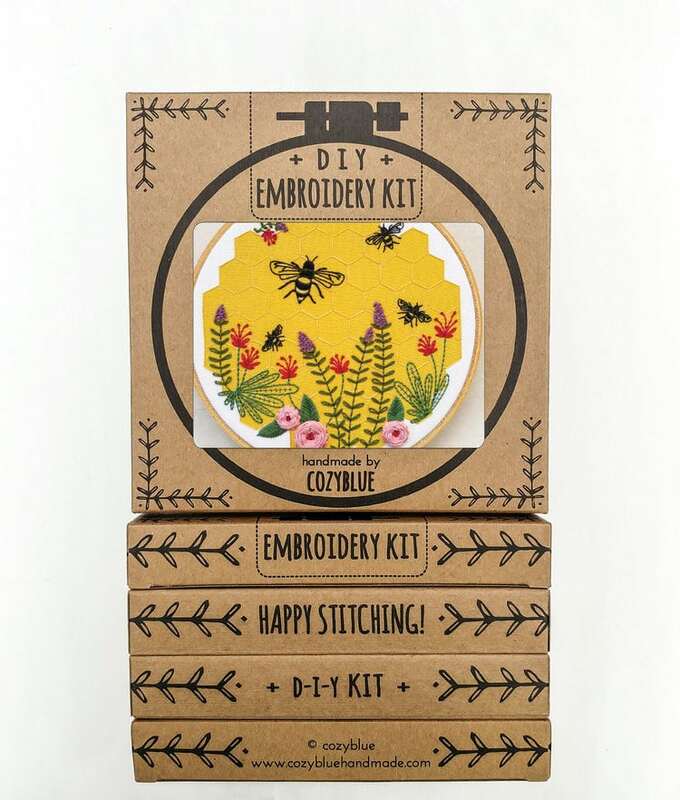 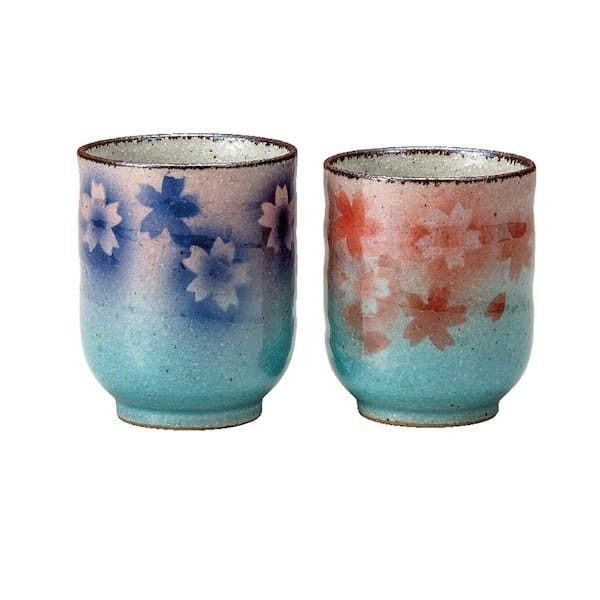 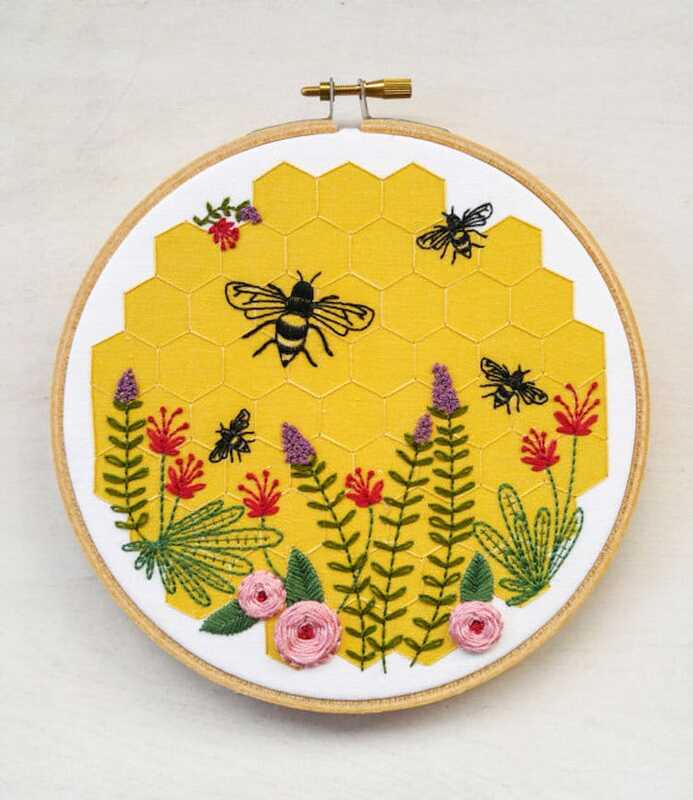 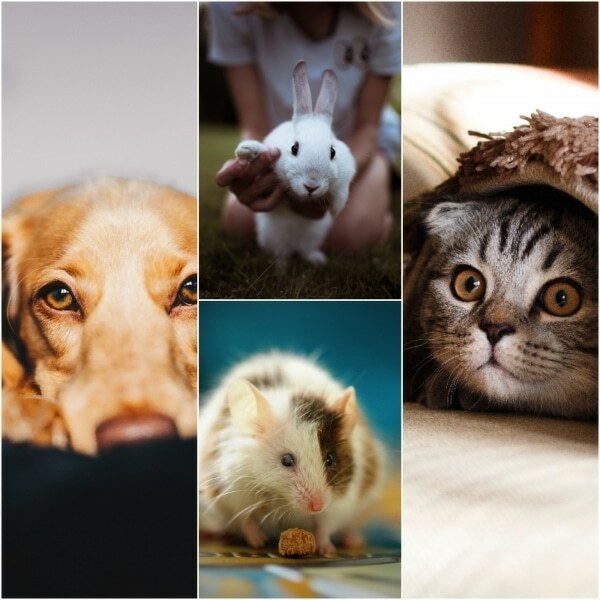 You can find each embroidery kit for beginners in the My Modern Met Store.